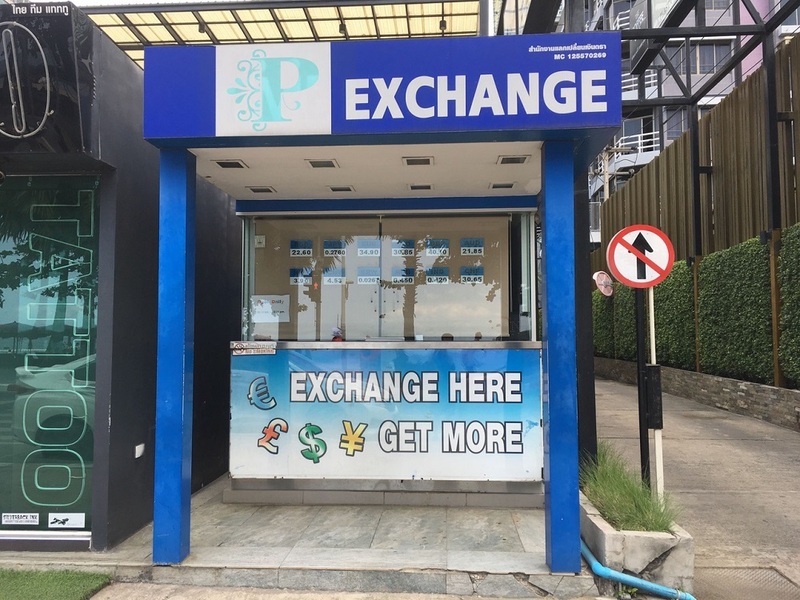 Where should you go to exchange currencies in Pattaya? It’s easy to find both local and tourist hotspots to visit when you are in Thailand. There are plenty of websites like TripAdvisor where you can get great recommendations from fellow travellers. 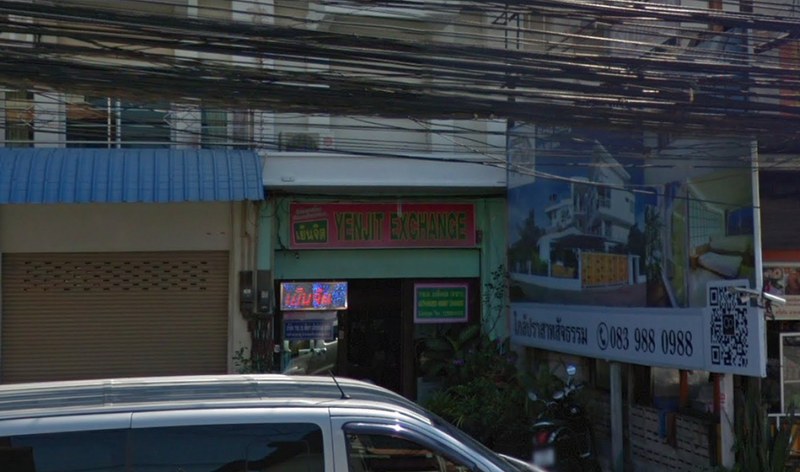 Simply googling “Things to Do in Pattaya” will get you a long list, complete with other travel tips and detailed directions. 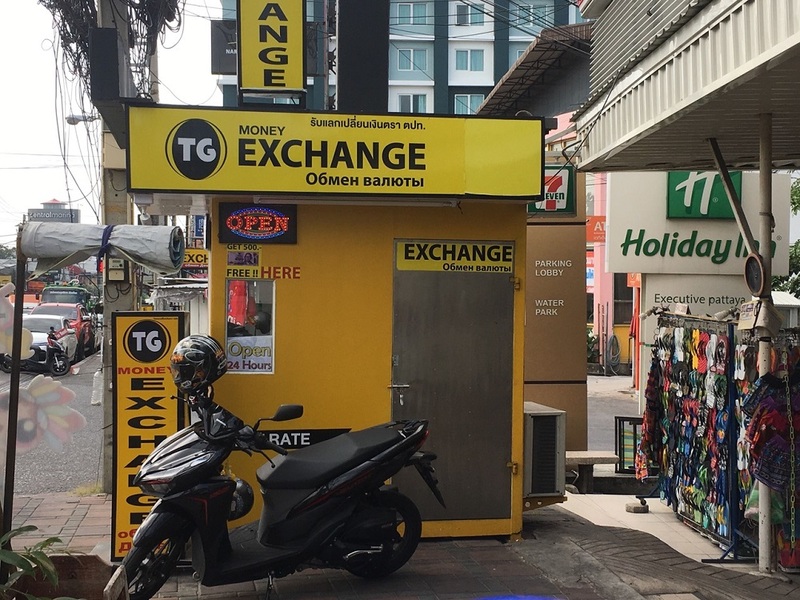 After a day of visiting scenic places like the Sanctuary of Truth, Nong Nooch Tropical Garden and exploring the Walking Street, one can easily run out of local Thai baht. 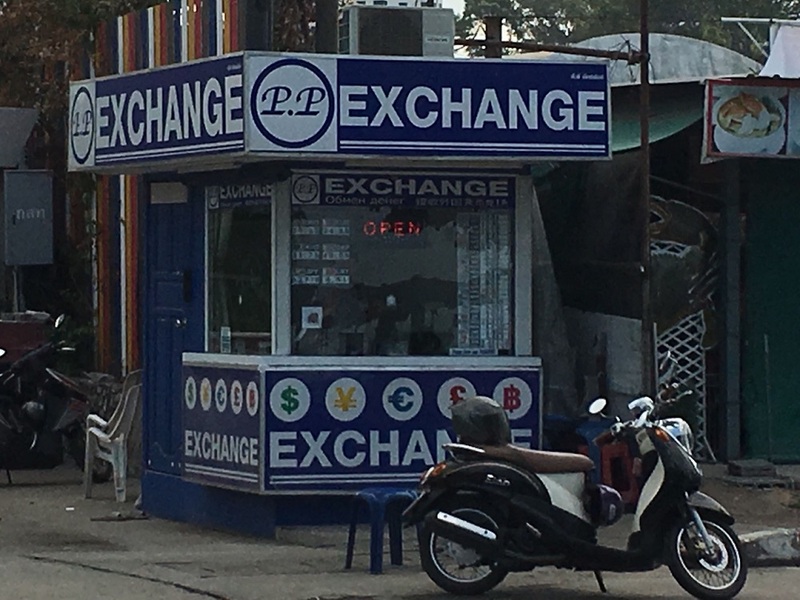 While it’s comparatively easy to find places to visit in Pattaya, it’s a bit tougher to find where to go to exchange money. 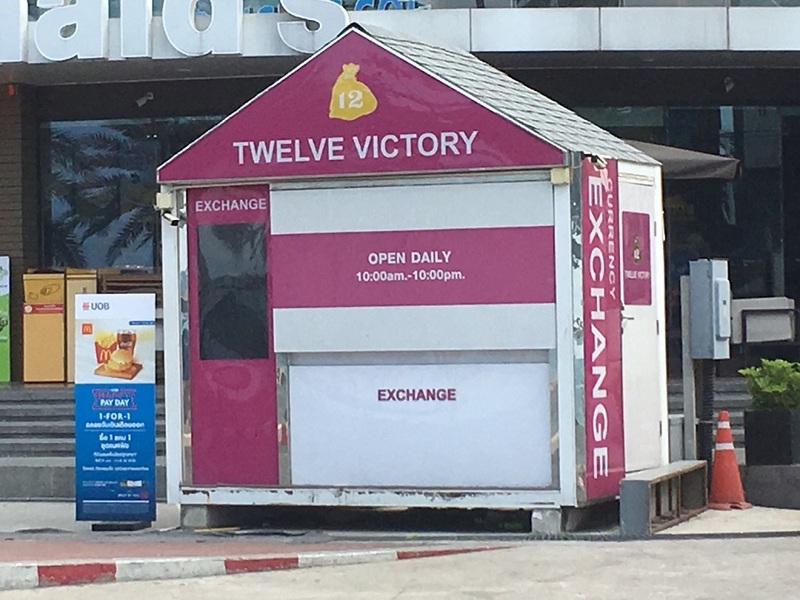 Fortunately, Lady Luck is smiling on you as we’ve done the legwork of finding the best money changers that you can visit, that are both trusted and established, so you can top up your local Thai baht. 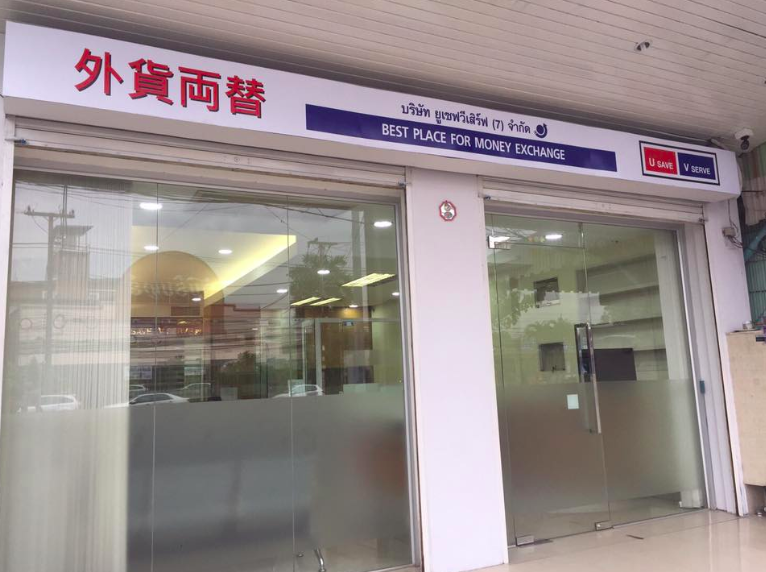 We hope you find the above list useful – if you are looking for more money changers in Pattaya and other parts of Thailand, you can also search, compare and save on currency exchange transactions with get4x.com. 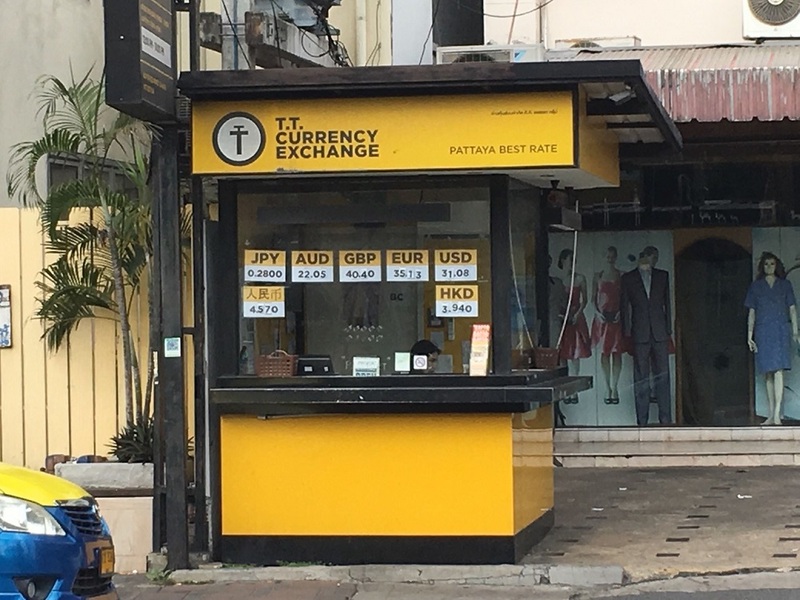 Discover the Best Exchange Rates in Pattaya Today.